As the family of Senator John McCain prepares for him to be laid to rest, a Mississippi colleague reflects on McCain's legacy and their relationship. 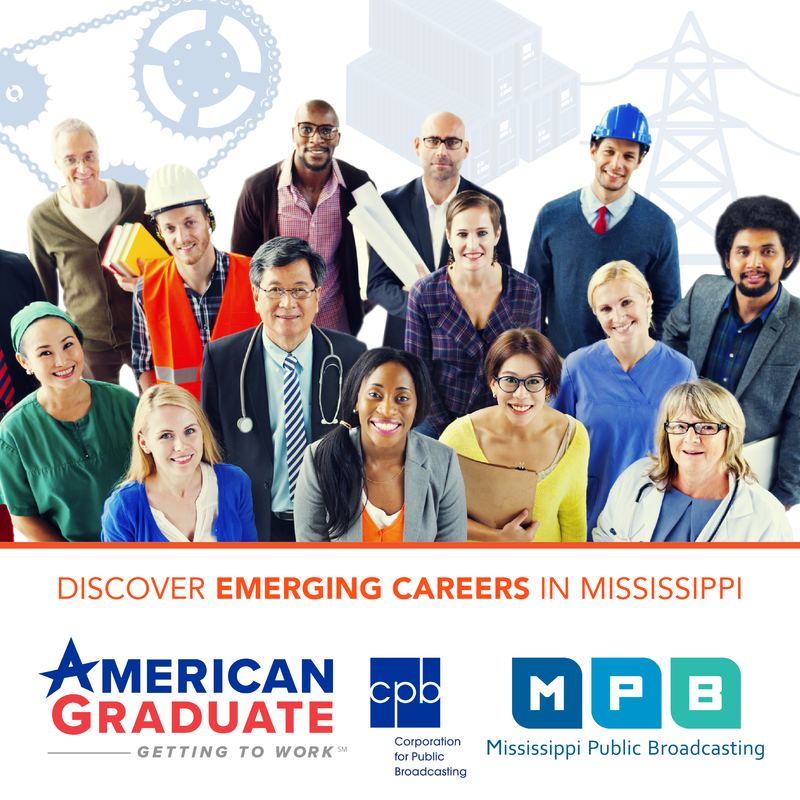 MPB's Ezra Wall reports. 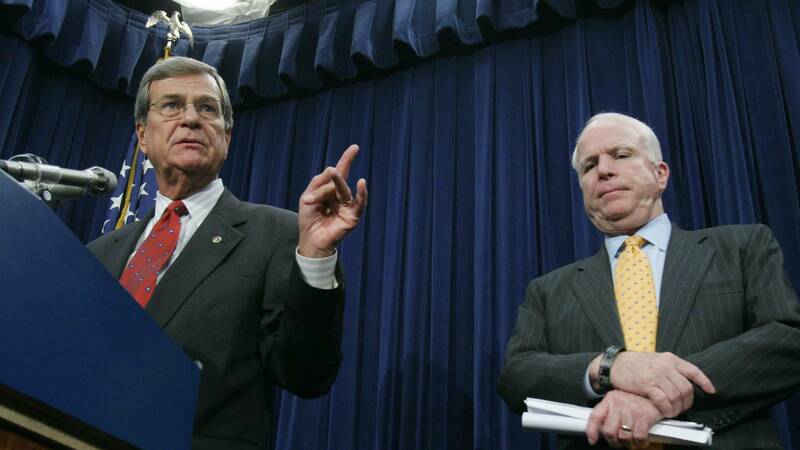 The relationship between Arizona Senator John McCain and former Mississippi Senator Trent Lott goes back to their time together in the U.S. House of Representatives in the 1980's. But Lott says the relationship between their families goes back to the 19th century Mississippi. "Jessie Lott, one of my forefathers, ran for treasurer, and the sheriff of Carroll County, John S. McCain, did a campaign for our endorsement," says Lott. "And then in 1952 my uncle, State Sen. Arnie Watson, was running for the Senate and his campaign manager was Joe McCain, John's uncle. So we go back a long way." Lott says everyone always knew where they stood with John McCain. He says the former presidential candidate would fight against fellow Republicans on campaign finance one day and join them in the trenches the next. "While we had our disagreement, typical of his personality - and I hope mine, too - the next day we would come back and work together for something that was for the good of the country," says Lott. "And of course I worked with him a lot on the Armed Services Committee. I was always pushing him for ships to be built in Pascagoula; he was always responsive." McCain's well-known career in public service began when he entered the Naval Academy in 1958. He served in Vietnam and was a prisoner of war from 1967 until 1973, serving part of that time at the infamous Hanoi Hilton. Following a service at the National Cathedral on Saturday, John McCain will be laid to rest at the U.S. Naval Academy.